Travel through the Live Studio where your favorite celebrities have shot their scenes. 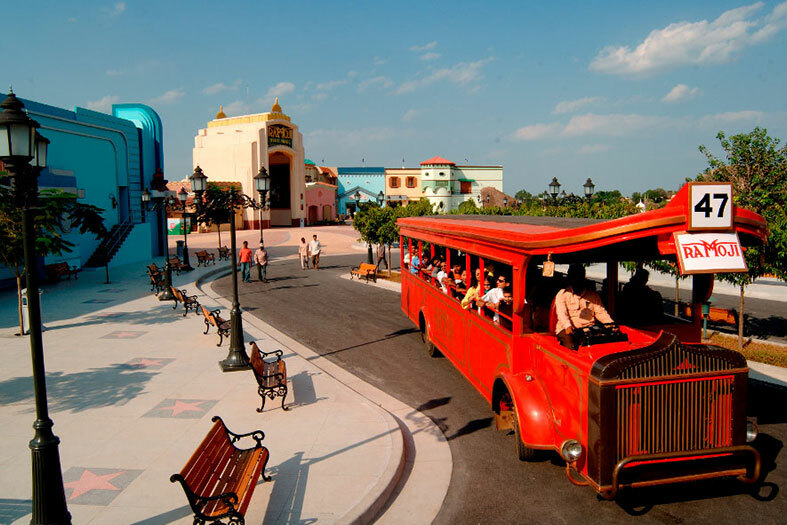 Our open vintage tour bus takes you to the trip of everlasting memories. The stunning avenue lined up with tall buildings with resemblances of international cityscape. Simulations of North Indian cityscape and buildings — complete in every detail. We always want to preserve the best things forever. 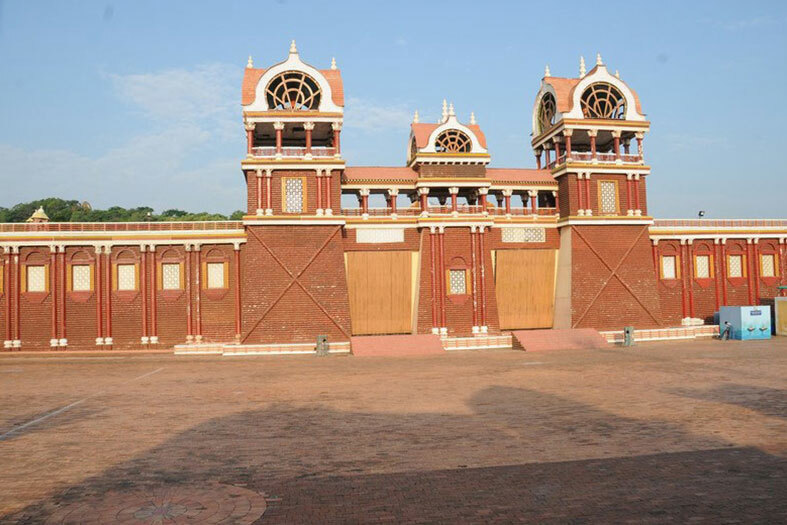 We have made an attempt to preserve the cult serial through the ravishing sets at Ramoji Film City where it was shot years ago. The exquisite garden, with a shelter-like structure in the centre and the staircase, is truly a multi-layered thing of beauty with the fullest exuberance of nature. 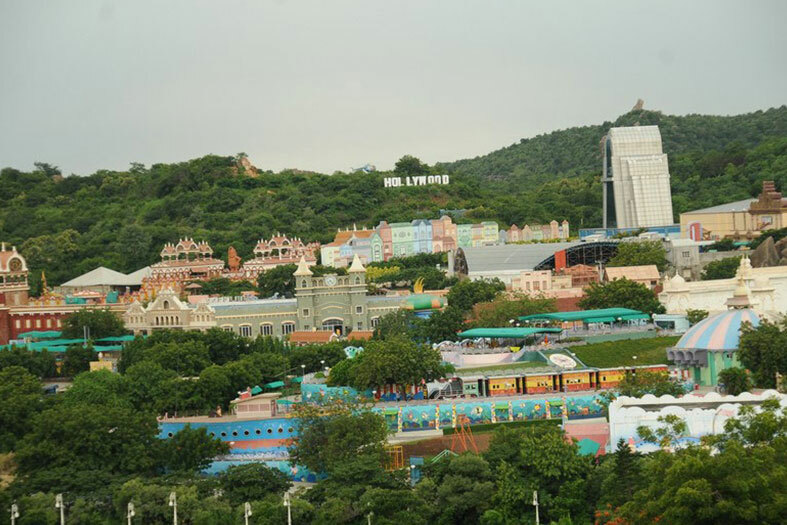 Ramoji Film City's first garden, at Askari, one can discover serenity at every step. 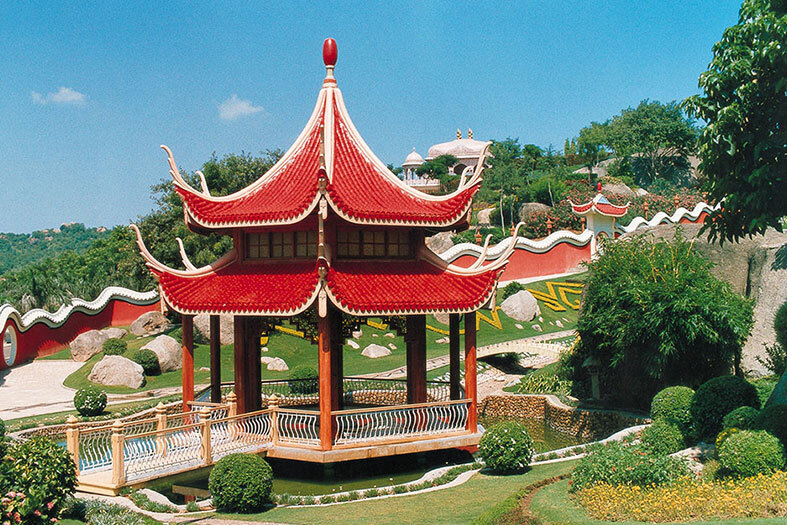 The thematic garden with a Pagoda-like structure and other accessories of beauty are highly evocative. The cascading Sun Fountain with a chariot drawn by horses is simply magnificent. The great outdoors in the midst of nature makes a perfect venue for any celebration. Reminisce Mughal-e-Azam in absolute Islamic Style. It's certainly a delighted tour to the replica of Royal Period gone by! 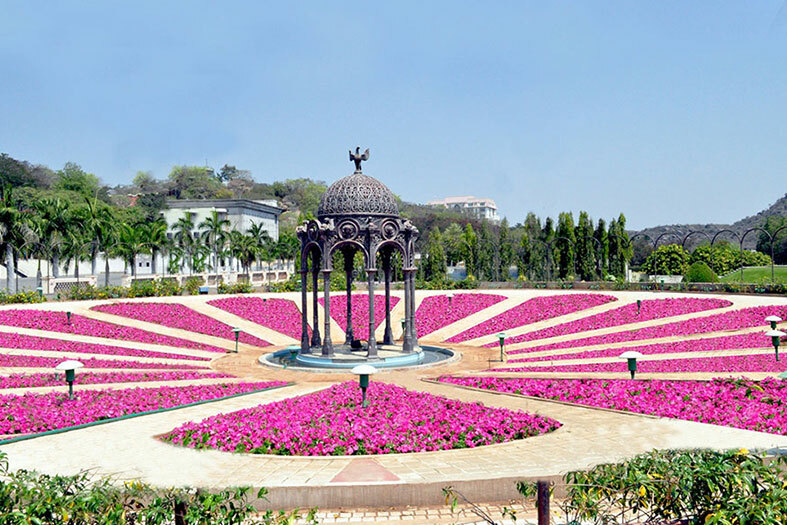 Mughal Garden is mesmerizing with its intricate carvings inspiring the Mughal Architecture. Discover the landscape of a wildlife sanctuary – with intricate and well manicured topiaries of Elephants, Deer, Peacocks, Giraffes and many more. 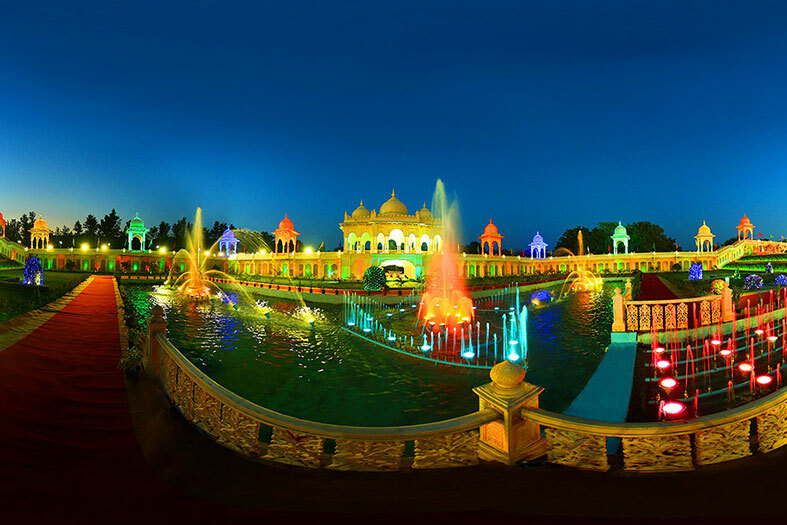 The Angel Fountain, acting as a compass of beauty, comes en-route to some of the key attractions in the picturesque locales of Ramoji Film City. 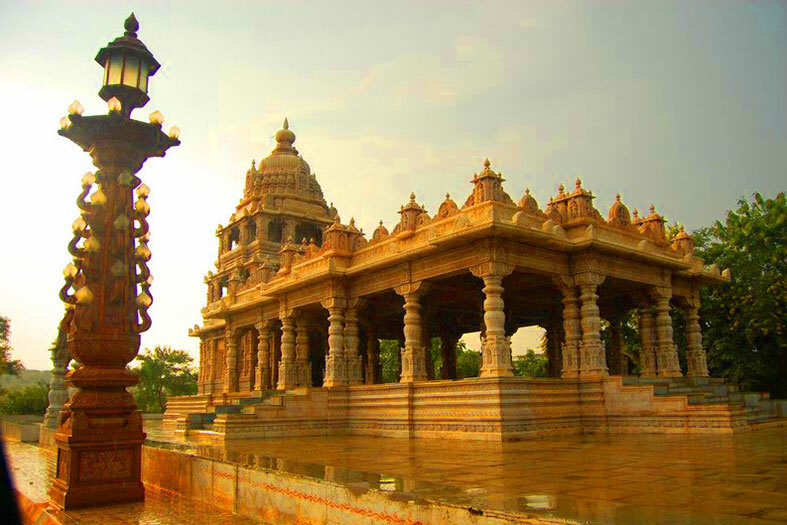 For the immense feel of serenity amidst the nature’s beauty visit kripalu caves. The cave narrates the diversified religions & history of Kalinga Magadha & Bodhisattva. 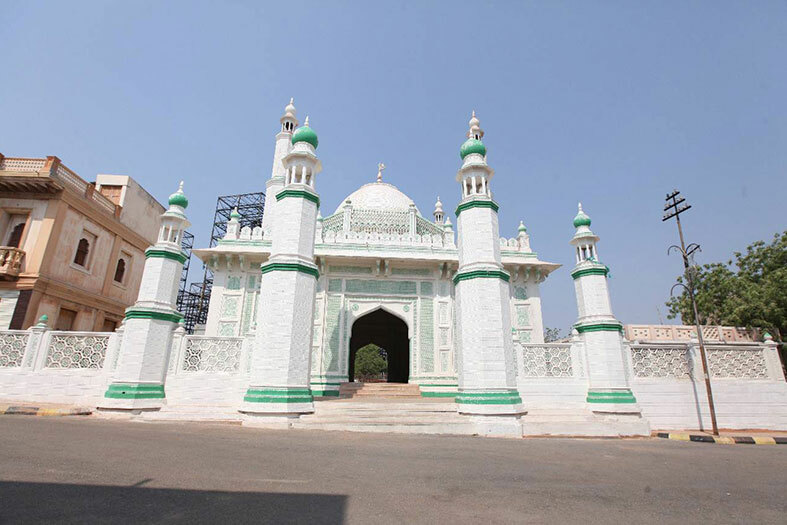 This is a must visit as you emerge from a magnificent jewel of art & religion.